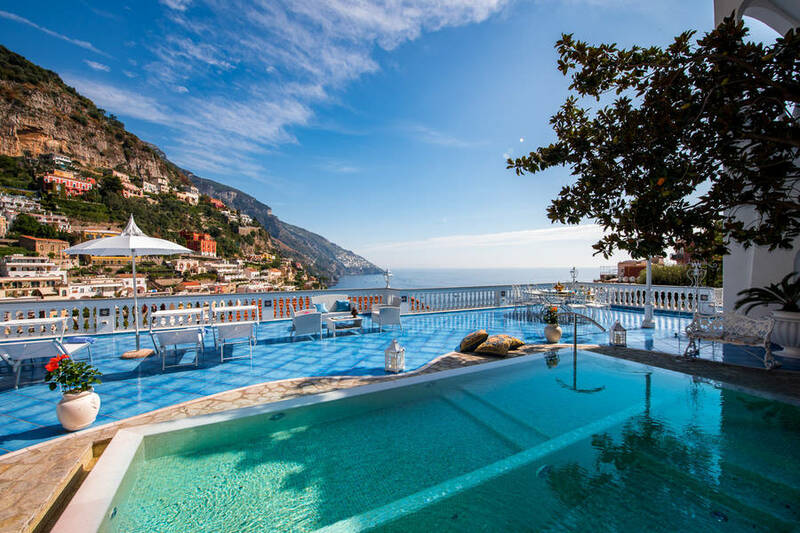 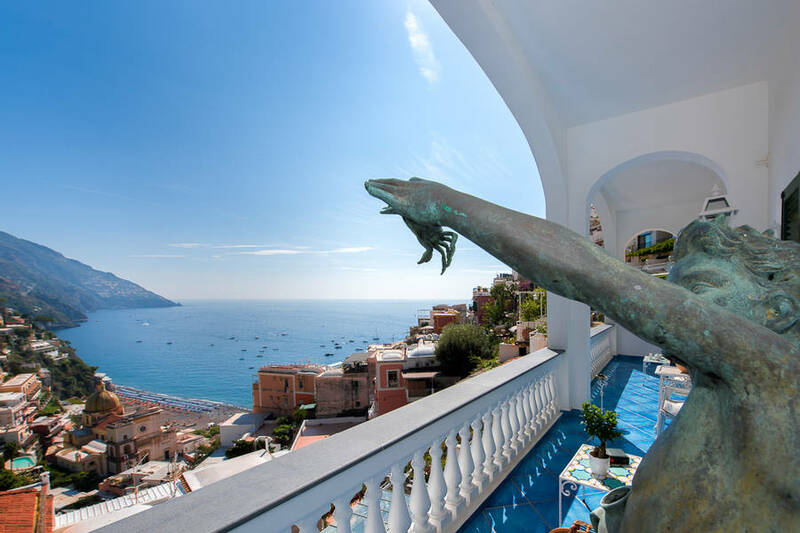 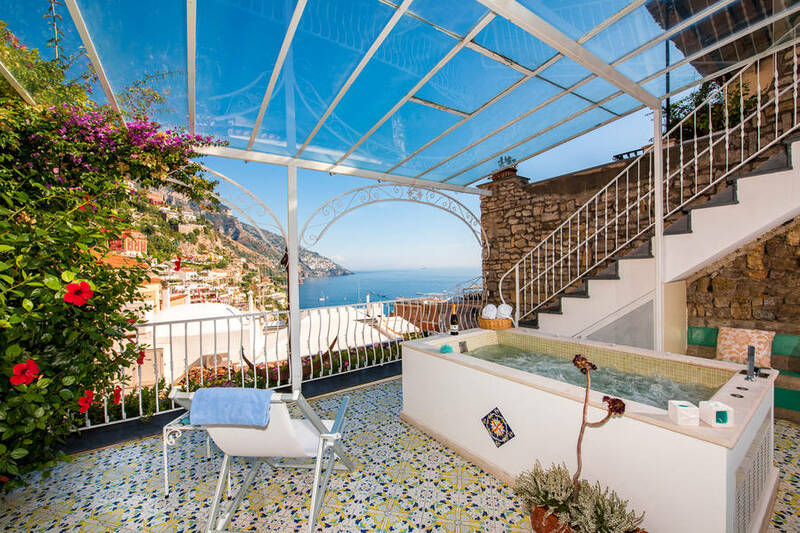 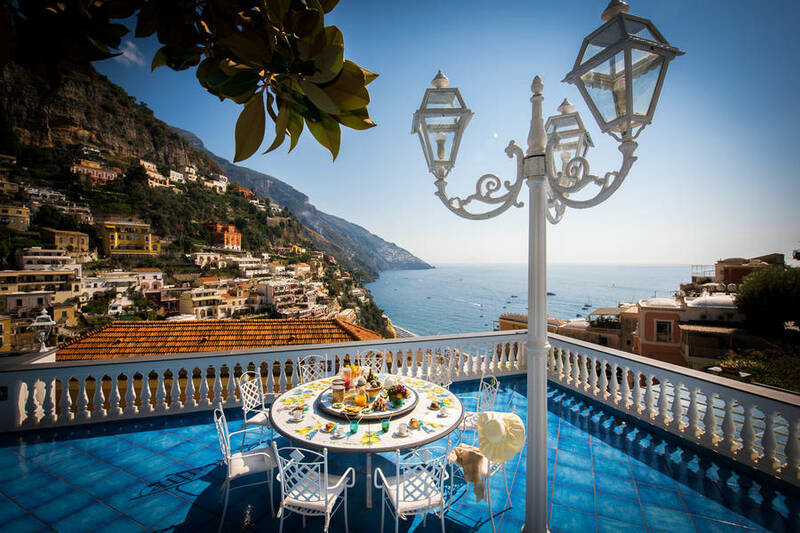 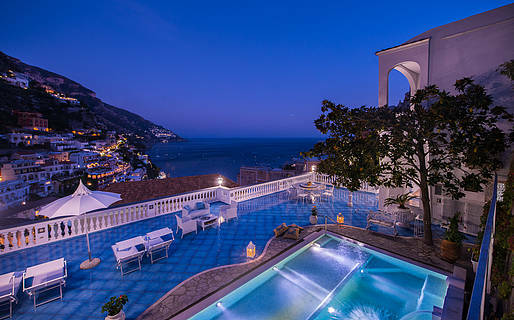 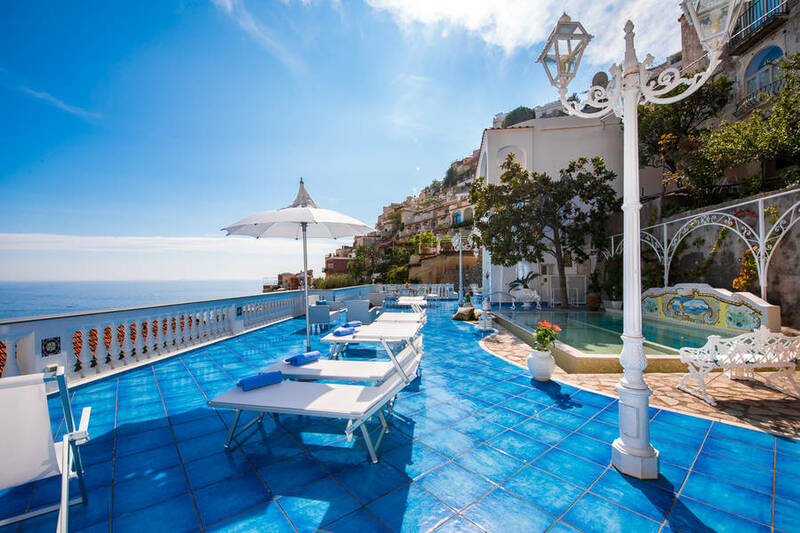 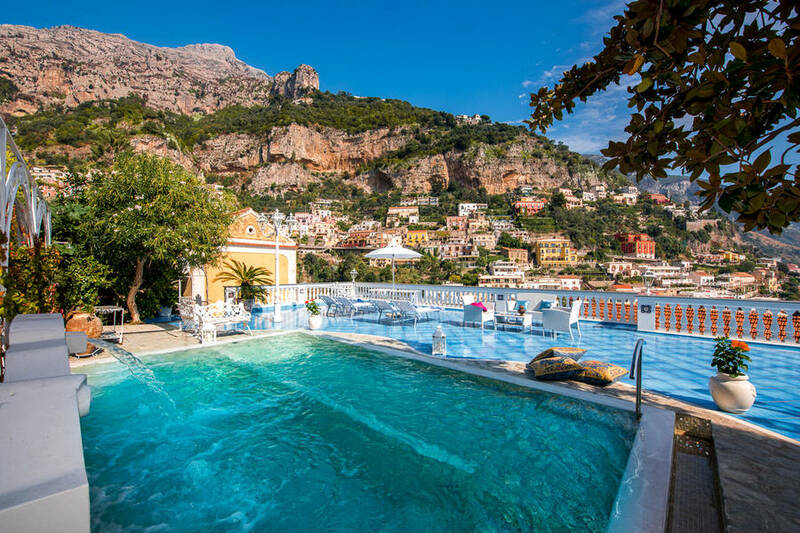 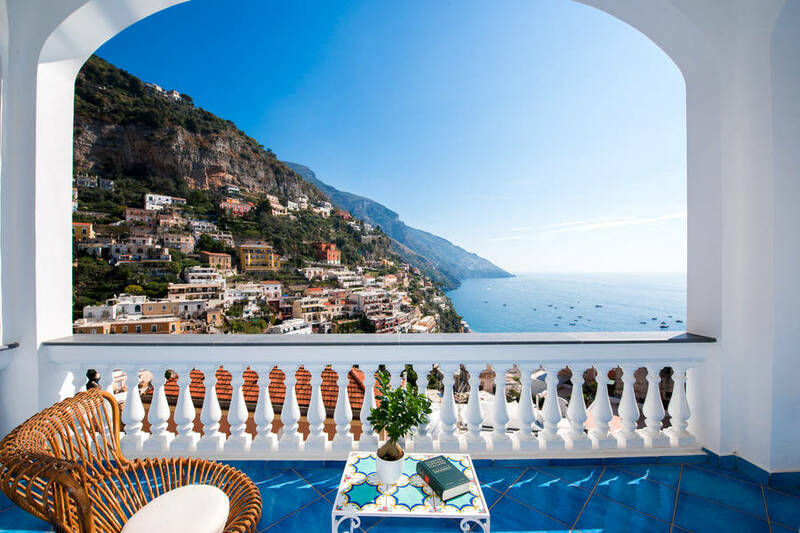 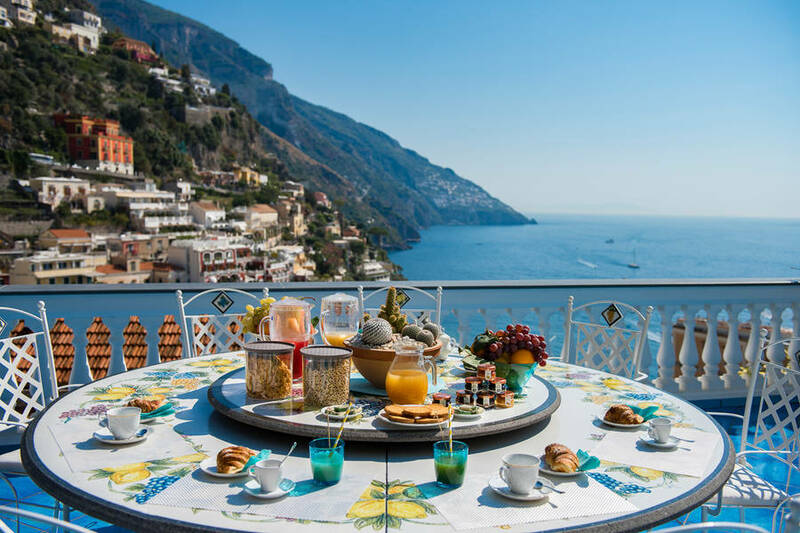 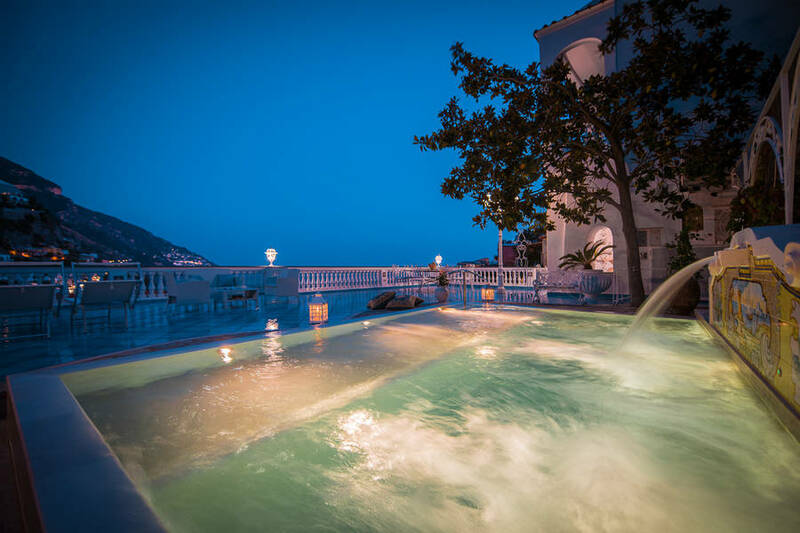 The most beautiful view in Positano from your private 200-square-meter terrace with pool and hot tub: indulge in pure luxury at Villa Mon Repos, the ideal base for a relaxing holiday on the Amalfi Coast, combining the timeless glamour of Positano with the quiet reserve of an exclusive villa. 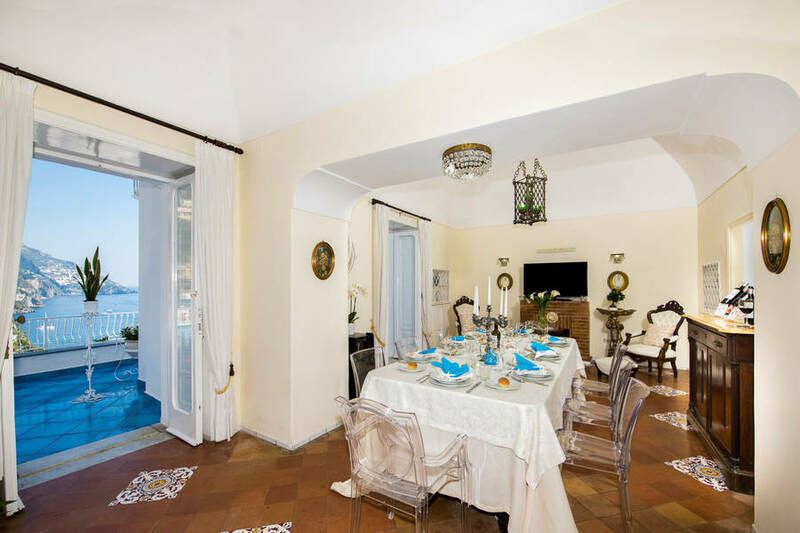 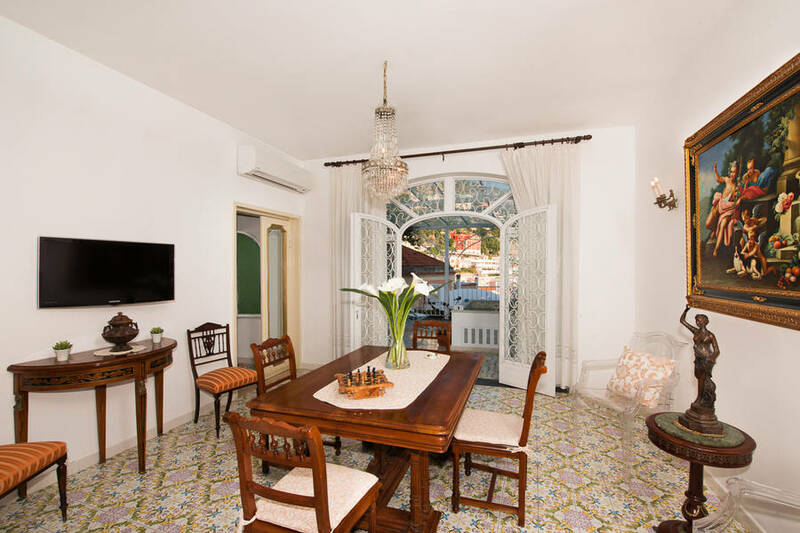 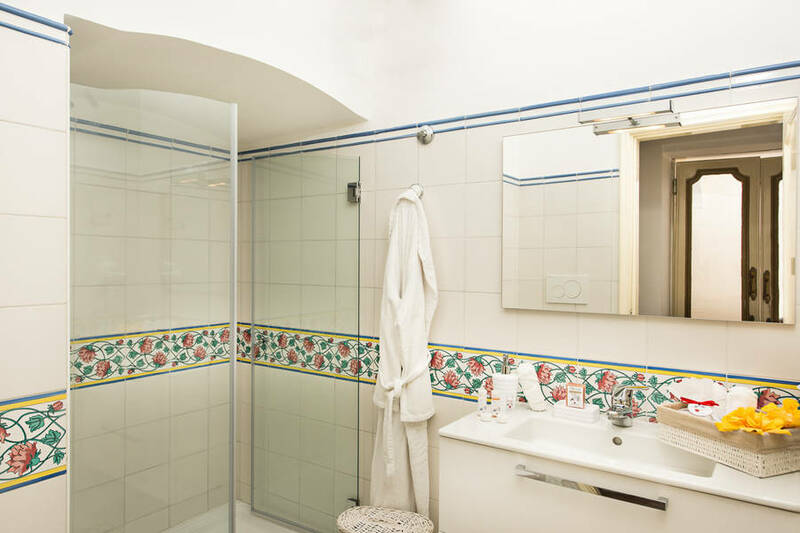 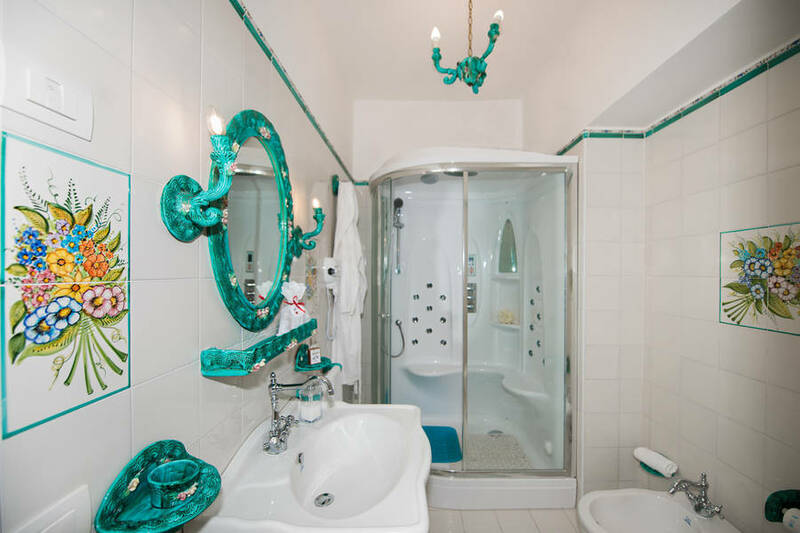 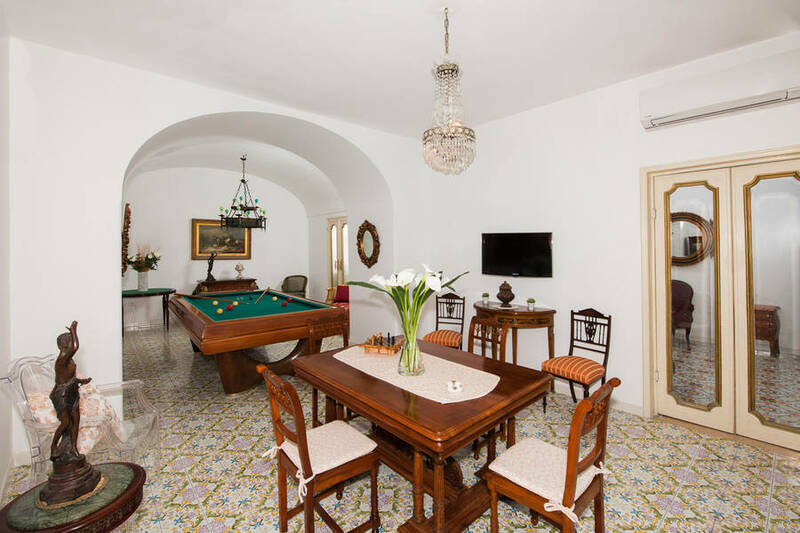 Perfect for a getaway with a group of friends or family, Villa Mon Repos has six elegant double rooms on three levels and can comfortably sleep up to 12 guests. 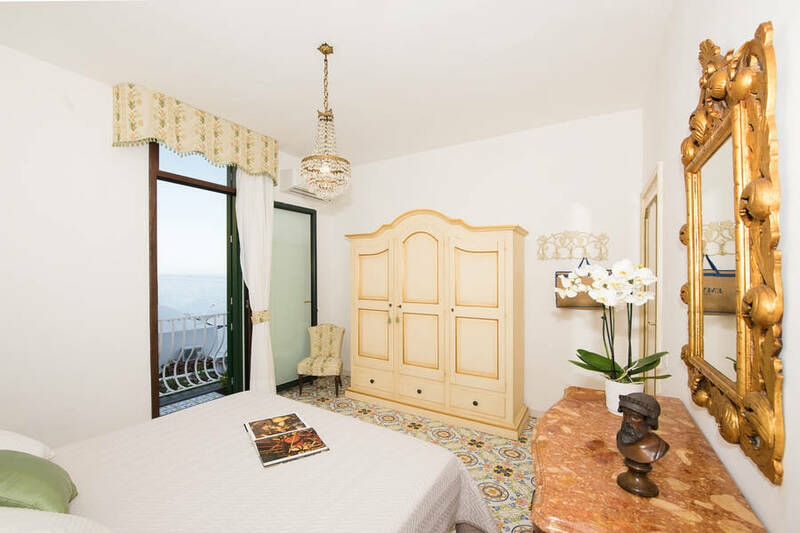 Each room has a fabulous view over the private pool, coastline, and sea and is furnished in a classic, elegant style with family antiques. 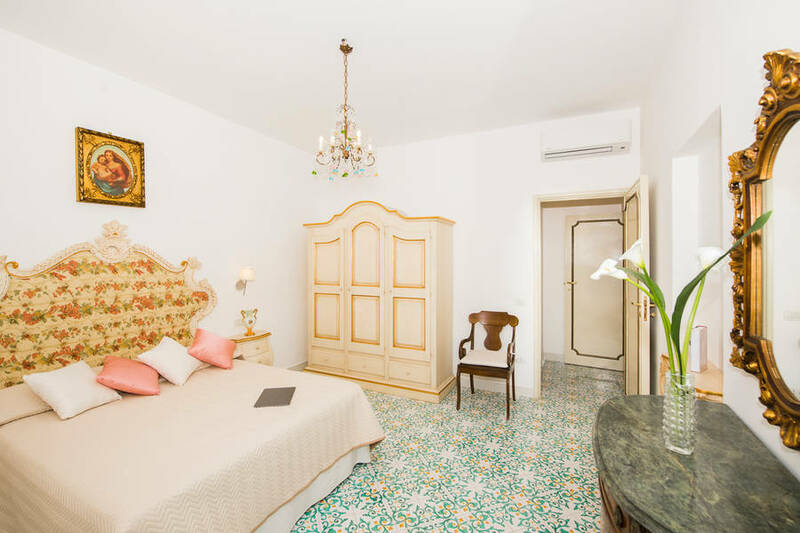 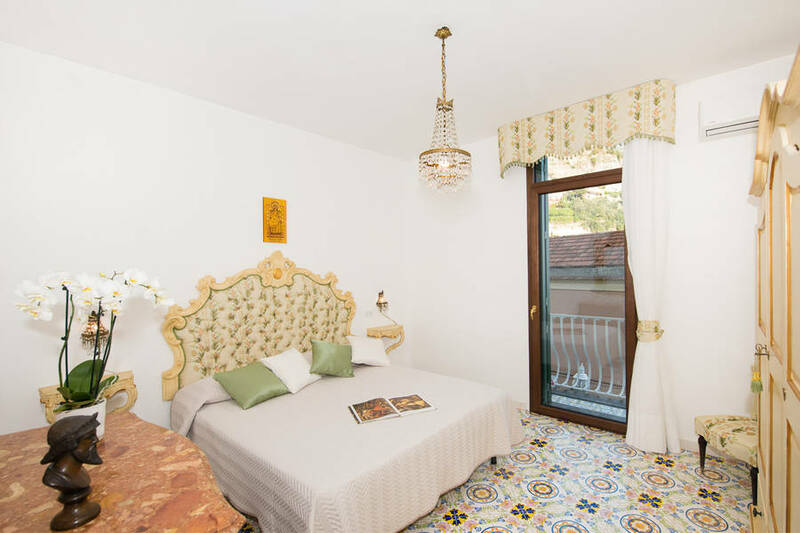 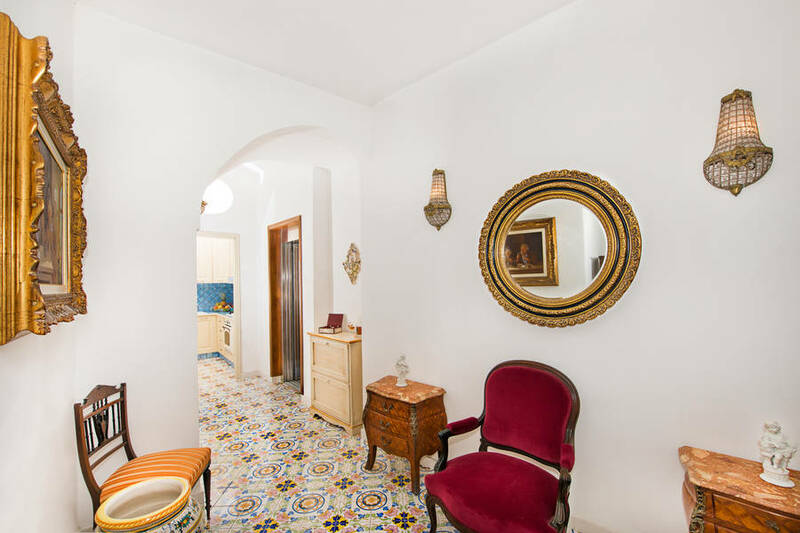 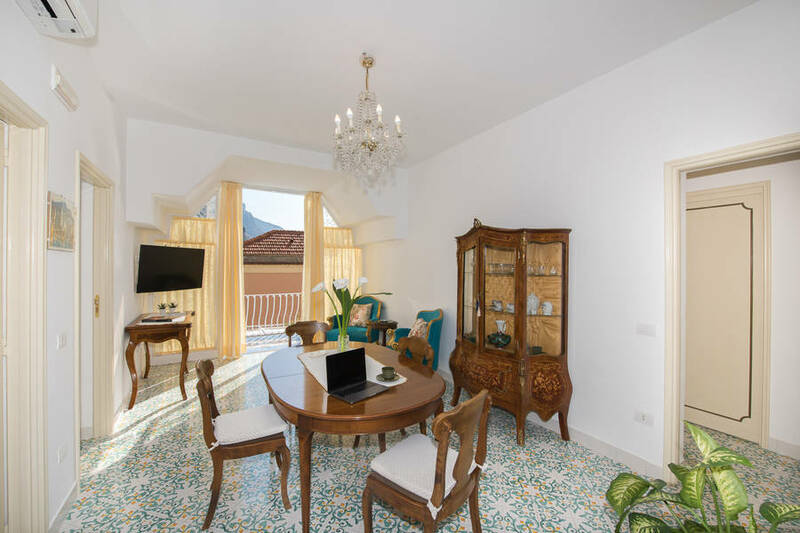 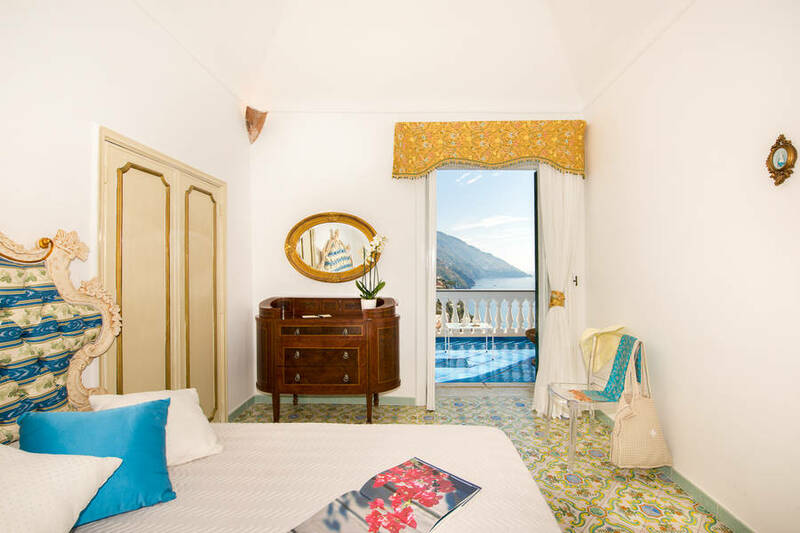 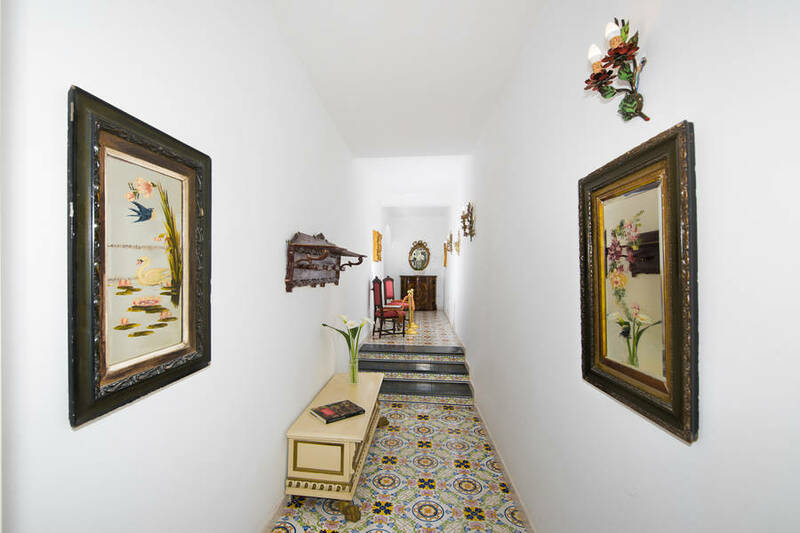 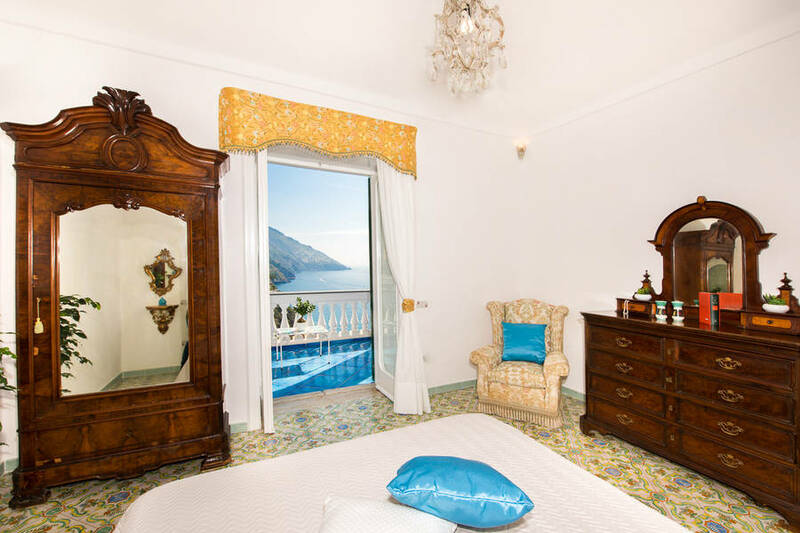 The central living room and other common spaces in the villa are decorated with pieces of antique furniture and artwork passed down through the generations from the Marquis Nino Marciano, a discerning collector, who made Villa Mon Repos Positano's first art gallery! 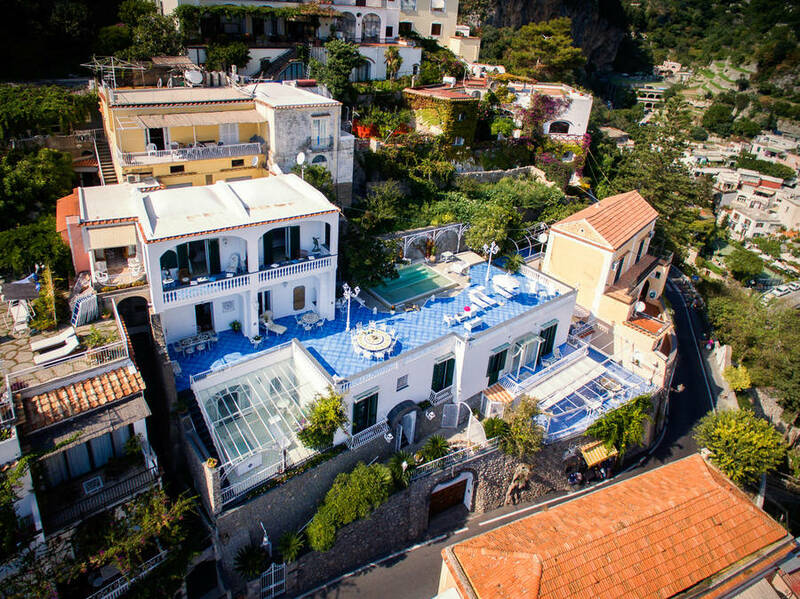 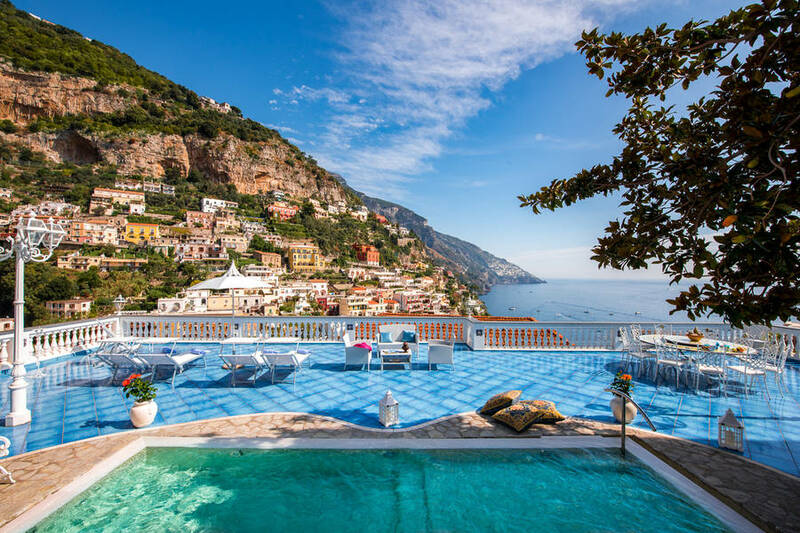 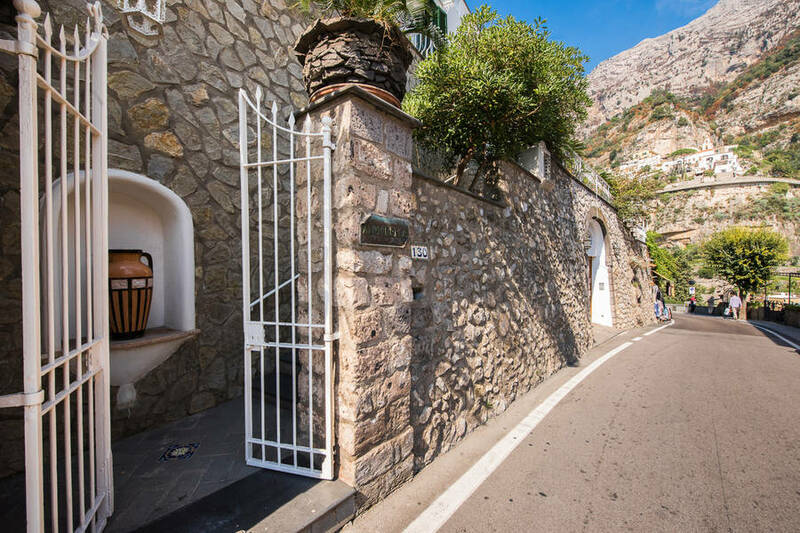 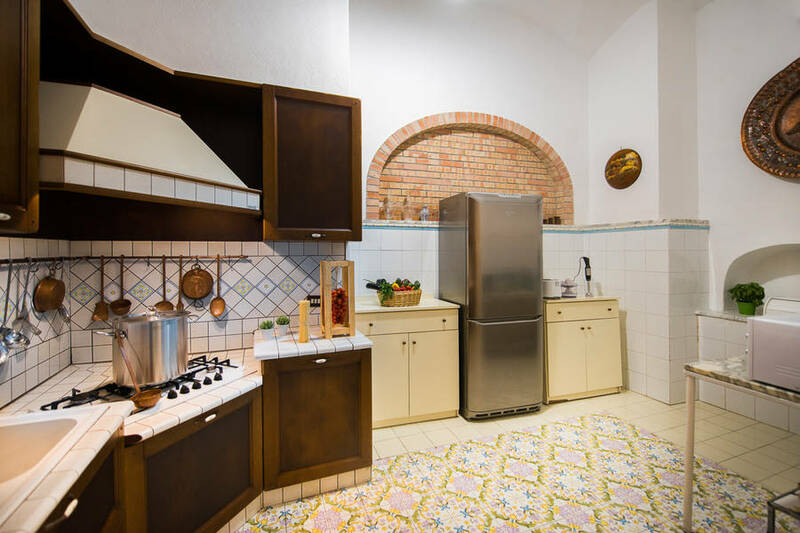 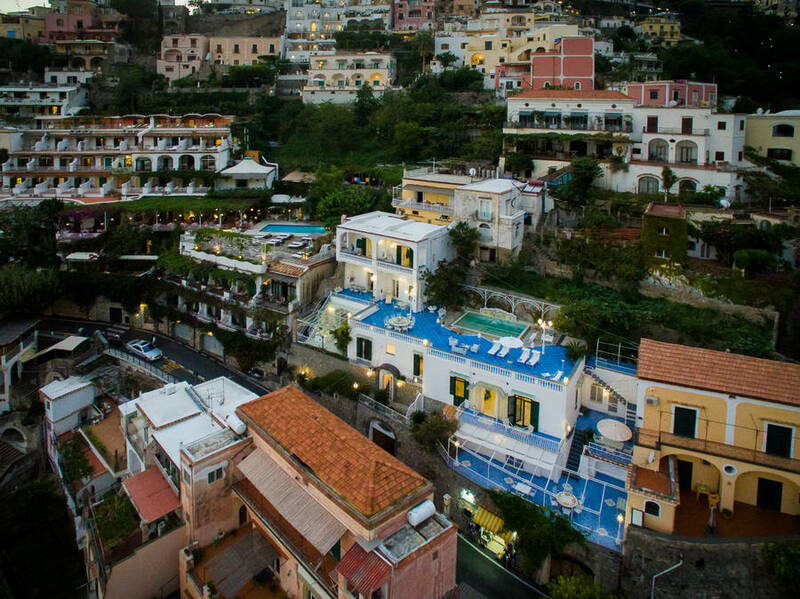 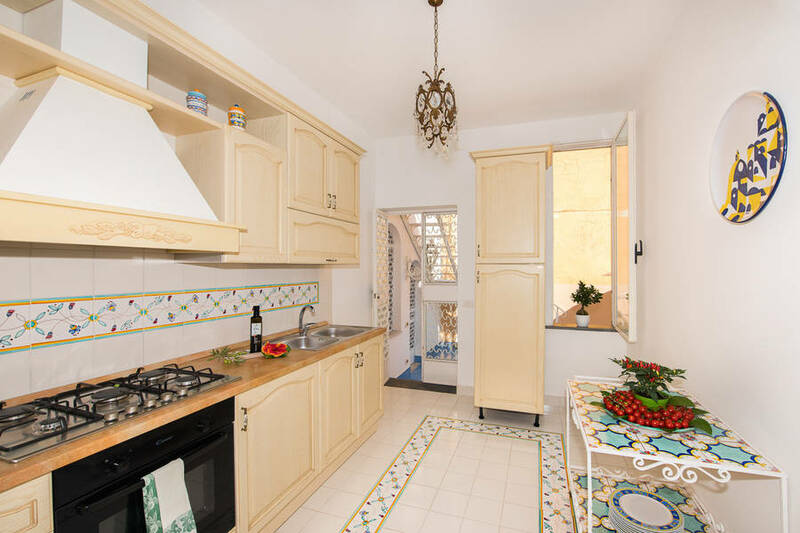 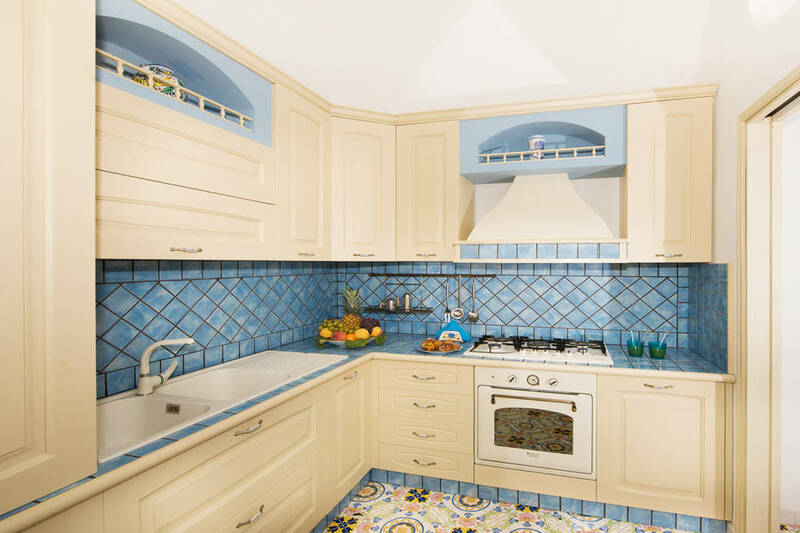 In addition to its location in the heart of Positano, Villa Mon Repos boasts a rare amenity: a private street-level garage for up to six cars with an internal elevator that stops at each level in the villa so guests don't have to climb even a single step! 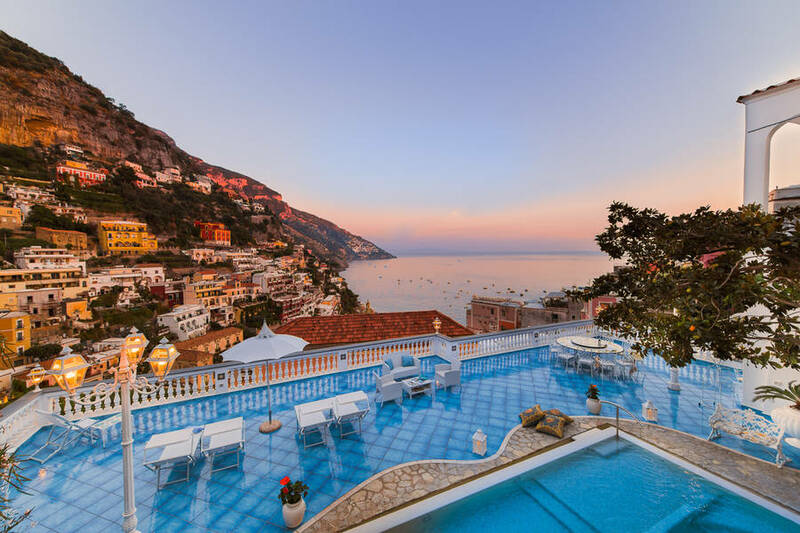 The villa has 5 stunning panoramic terraces where guests can relax and enjoy the view, but by far the most spectacular is the main 200-square-meter terrace with a sun deck, furnished with sun beds and dining sets around the large rectangular pool with waterfall. 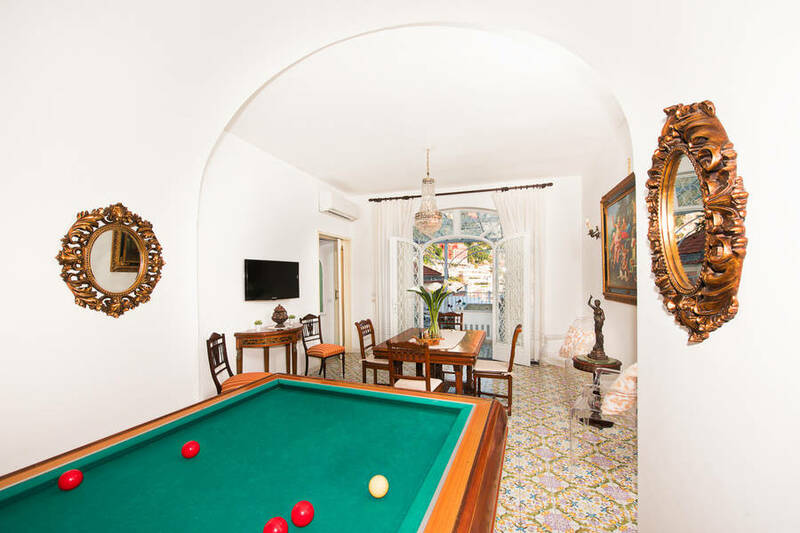 With a depth from .3 meters to 1.6 meters, the pool at Villa Mon Repos is perfect for families with children. 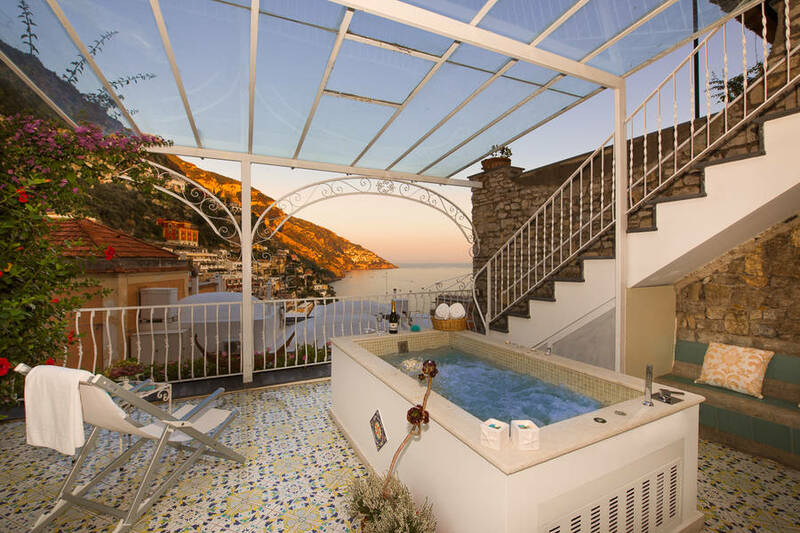 Everyone loves to relax in the six-person hot tub with jets that work the back muscles and a waterfall...an indulgent treat! 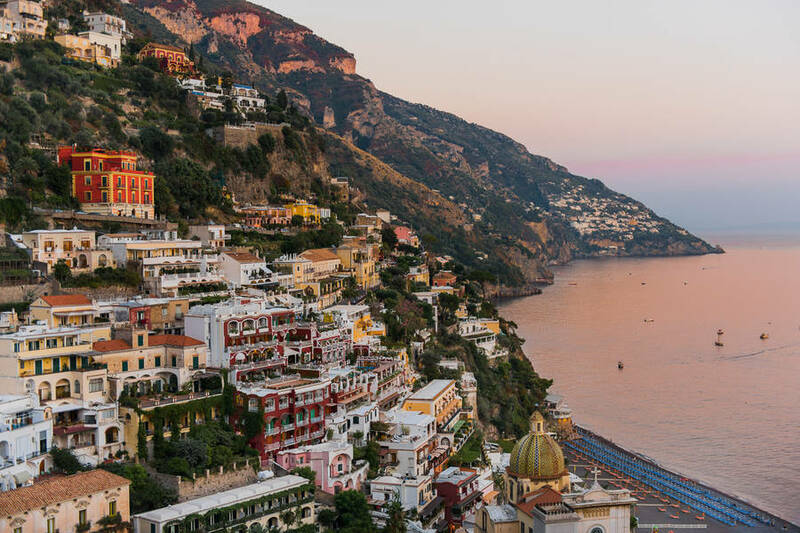 In the last 30 days 28 people have visited this page.